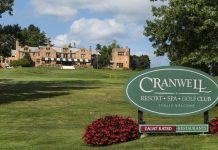 Kebo Valley Golf Club was established in 1888, located in Bar Harbor, Maine is the 8th oldest golf club in the United States. 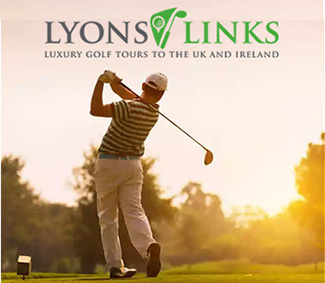 Bar Harbor, Maine – If you have a burning desire to tee it up at a classic links course, one that opened for play in the 19 th century, you don’t have to travel across the Atlantic to Ireland or Scotland. 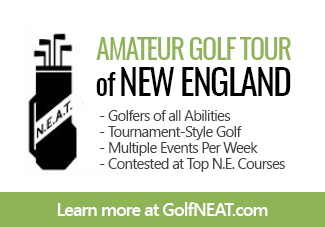 You can find golfing nirvana on the beautiful coast of Maine at Kebo Valley Golf Club. 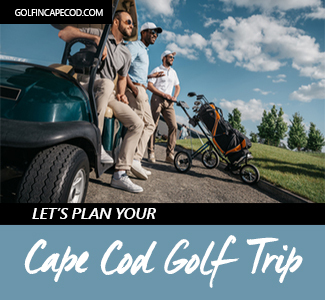 Kebo Valley Golf Club is located in Bar Harbor Maine, and borders Acadia National Park. 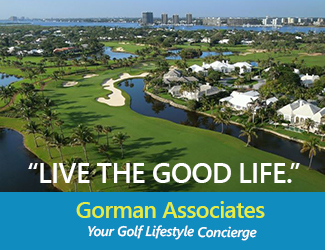 The club was formed in 1888, making it the 8th oldest golf club in America. Kebo Valley started as a six-hole course, which also had a horse racing track, baseball field and tennis courts. Today, Kebo Valley is a true links course playing 6,100 yards from the tips. But, it is still a challenging course. The greens slope dramatically from back to front so be sure to leave your approach shots below the hole. The wide open fairways are bordered by chocolate drop mounds and the rough is usually deep. 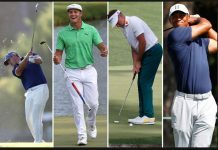 You’ll find the par-3 holes short but demanding. The 4 th hole is only 143 yards, but the green is guarded by six cavernous bunkers. The 16th hole is a mere 258 yards, but the two tiered green is surrounded by five greenside bunkers making it hard to score par. 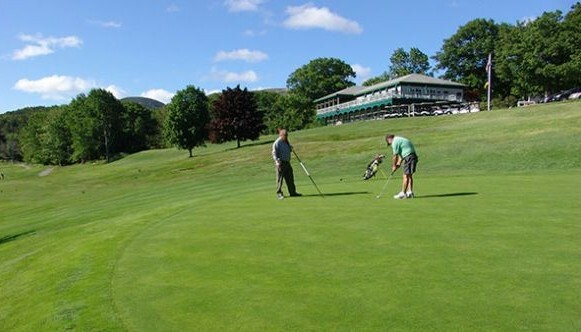 Kebo Valley Golf Club is one of Maine’s finest public courses with a great history. Over the years some of the golfing greats like Walter Hagen have played Kebo Valley. In fact, in 1927 Hagen shot a 67, a course record that stood for over 50 years. 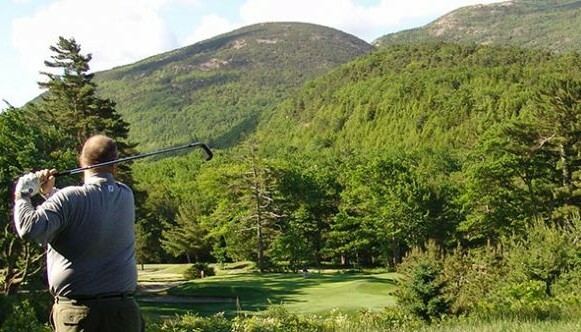 Kebo Valley Golf Club partners with several Bar Harbor B & Bs which offer reduced rates to their guests who wish to play golf. We found Kebo Valley in great shape; it was a top notch experience, fun, and challenging. The staff is professional, helpful and friendly… You can’t go wrong when you book a tee time at Kebo Valley. 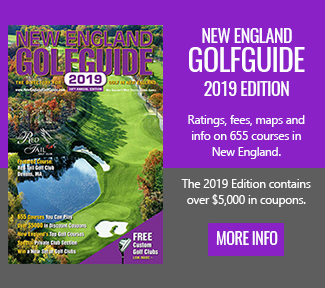 Jim got his start in golf writing with a gig at a Connecticut-based golf magazine, where he interviewed Ernie Els, among others. Since then, he’s covered tournaments for the LPGA, PGA Tour, Champions Tour and many amateur events. 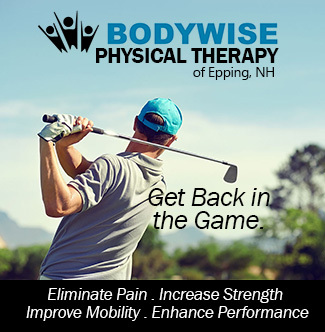 His work has been published in a number of magazines including GolfBoston Travel & Leisure, Southern New England Golf, New England Golf Monthly and Rhode Island Monthly. Jim ‘s favorite golf courses are Kebo Valley in Bar Harbor, Maine, Pebble Beach and Furry Creek in Vancouver B.C. 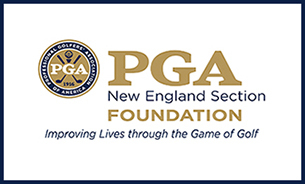 and almost any Donald Ross course. Jim can be reached by email at golfer1051@yahoo.com.